In this uniquely American memoir, Homer "Sonny" Hickam beautifully captures a moment when a dying town, a divided family, and a band of teenage dreamers dared to set their sights on the stars. 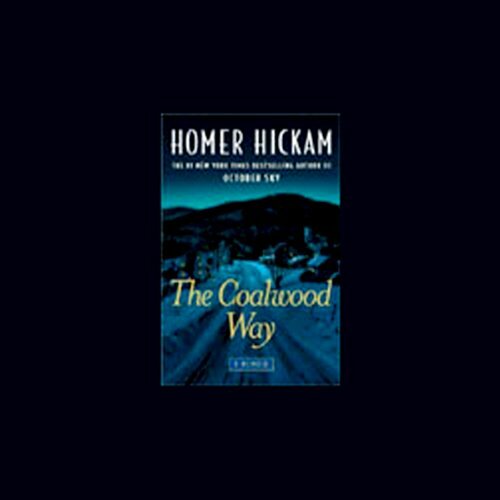 Looking back after a distinguished NASA career that fulfilled his boyhood ambition, Hickam shares the story of his youth, taking listeners into the life of the little mining town and the boys who came to embody both its tensions and its dreams. After watching the Soviet Satellite Sputnik streak across the sky, Sonny and his friends took their future into their own hands, changing their lives and their town forever. With the help, and sometimes hindrance, of the people of Coalwood, West Virginia, the Rocket Boys learn not only how to turn mine scraps into rockets that soar miles into the heavens, but how to find hope in a town that progress is passing. By: Homer H. Hickam Jr. In this uniquely American memoir, Homer "Sonny" Hickam beautifully captures a moment when a dying town, a divided family, and a band of teenage dreamers dared to set their sights on the stars. Looking back after a distinguished NASA career that fulfilled his boyhood ambition, Hickam shares the story of his youth, taking listeners into the life of the little mining town and the boys who came to embody both its tensions and its dreams. 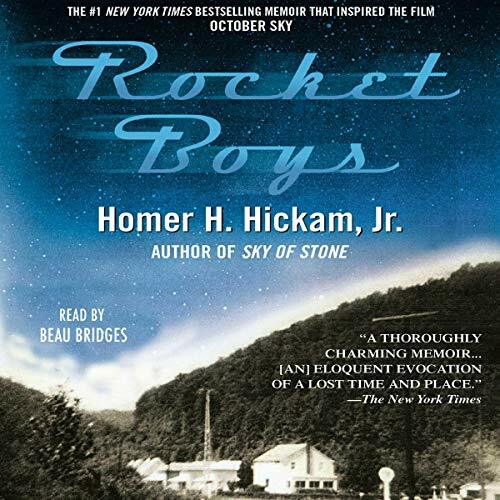 From Homer Hickam, retired NASA engineer and the author of Rocket Boys and Back to the Moon, comes this touching memoir of life in a mining town in 1950s West Virginia.